How much is Brett Gray Worth? 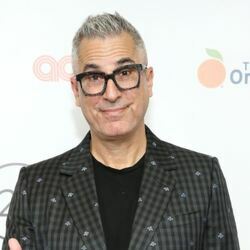 Brett Gray net worth: Brett Gray is an American actor who has a net worth of $400 thousand. Brett Gray was born in Philadelphia, Pennsylvania in January 1997. 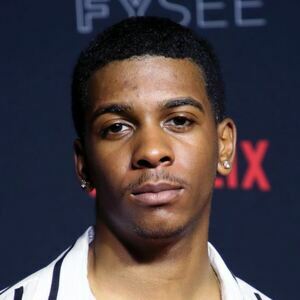 He is best known for starring as Jamal Turner on the television series On My Block in 2018. Brett Gray appeared in the 2016 movie Ardmore Junction as Brett. He has starred in the shorts Tortoise in 2015, The Tale of Four in 2016, Metrocard in 2016, and Afterparty in 2018. Brett Gray has also appeared in episodes of the TV series Law & Order: Special Victims Unit, Rise, Chicago P.D., and Wild 'N Out.